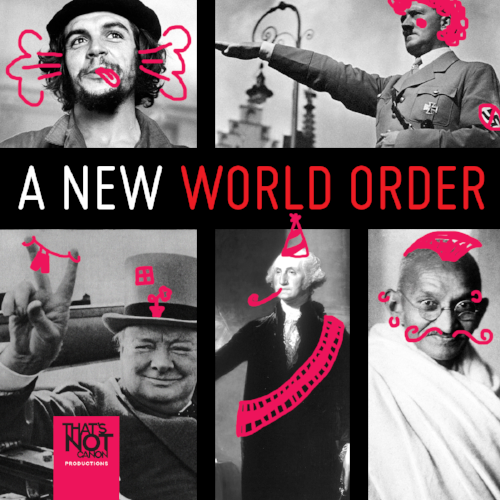 We WILL find a new world order! But not this week. This week we discuss and/or argue about the environment.